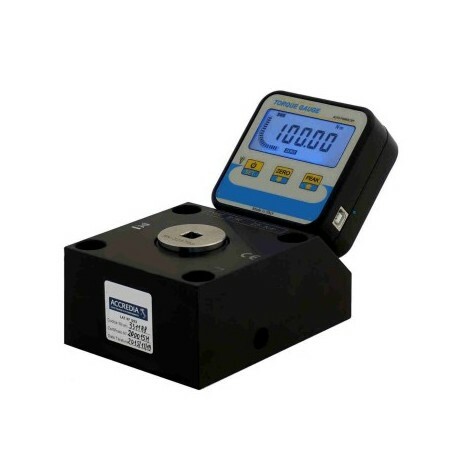 Measuring capacities from 0.5*, 2,5*, 5, 10, 25, 50, 100, 250, 500, 1000, 2000 Nm. Measurement in clockwise and anticlockwise direction. Use for the calibration of torque wrench and screwdrivers. Function ZERO, PEAK, First PEAK, FILTER. 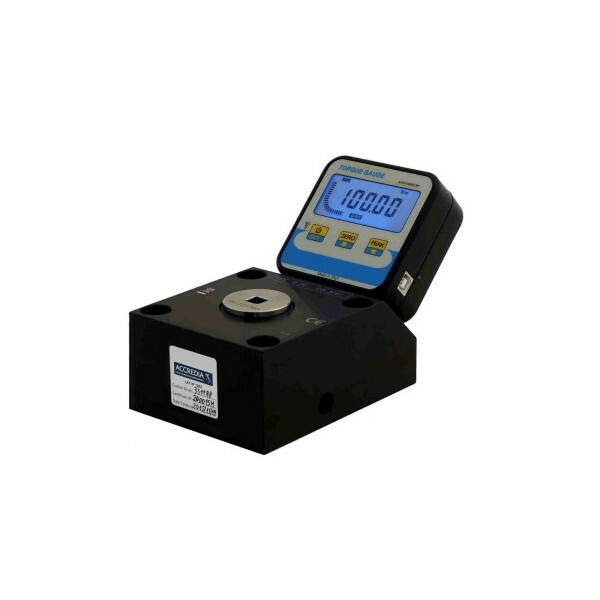 SMBT digital torquemeter is suitable in industrial or laboratory application for calibration and metrological confirmation of torque wrench and screwdrivers. This product is supplied with Internal battery, with autonomy about 200 hours without recharging.